The automotive industry is a hive of rapid prototyping, fast development and mass customization. It’s a natural home for 3D printing and it’s no surprise that the major manufacturers have been a driving force, if you’ll excuse the pun, for decades. 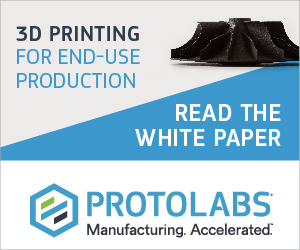 A recent report from Deloitte revealed that the four largest OEM manufacturers accounted for one-third of the additive manufacturing industry’s revenue in 2013. That seems a little high, especially in the context of SmarTech’s prediction that 3D printing in the automotive industry will be worth $1.1 billion a year by 2019. There’s no doubt, though, that the automotive applications are huge and 3D printing now sits at the core of the car industry. It’s a relationship that can only improve and soon we could have full printed cars from the ground up. So how has 3D printing changed the face of the automotive industry already? Read on and all will be revealed. The USP: Fast development, reduced tooling costs and advanced turbos. Koenigsegg has established a reputation for producing arguably the wildest and most technically advanced hypercars on the planet. The turbo on the One:1 is a technical masterpiece and it is only possible thanks to 3D printing. Producing tooling and forging the casing Christian von Koenigsegg had in mind, especially with the level of trial and error testing that followed, would made it prohibitively expensive. There is no economy of scale and R&D is a real problem for small companies, yet Koenigsegg has found a way by embracing modern technology. 3D printing allowed him to realise his vision of a narrow inner turbo housing and a larger unit in one that allowed him to get the best possible acceleration and high end performance. These are conflicting demands and 3D printing allowed the company to solve a conundrum that has vexed the likes of BMW and Mercedes. Gas flow is critical too, and with fewer parts, Koenigsegg was able to tune the flow through the turbos and print the casing tightly round the interior parts. Even the man himself says you just could not cast this and the turbo is just the start of the 3D printed technology on the Regera and upcoming Koenigsegg models. 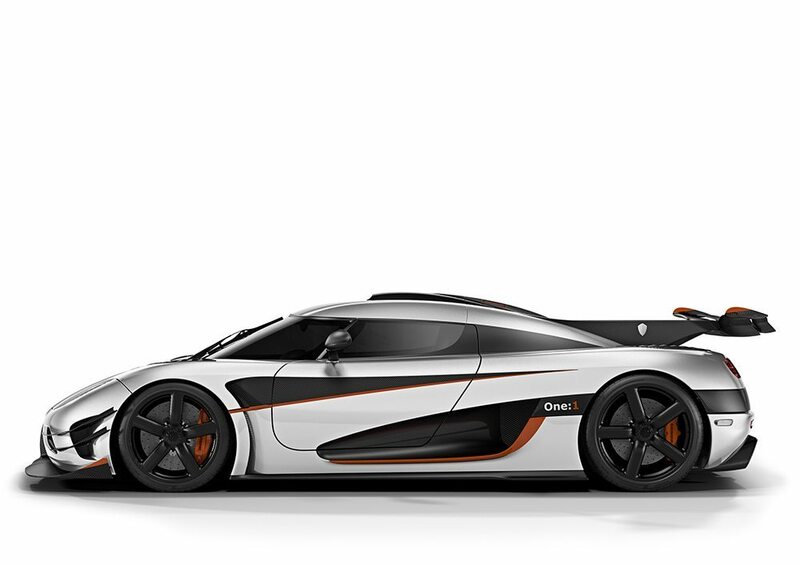 Every Koenigsegg has at least 300 carbon-fiber components, too. and when you’re making the very best car in the world then you simply have to make plastic models, test them and make the final parts based on the results. Outsourcing this proved complex and delayed the whole production schedule. A Dimension SST 1200es 3D Printer saved 40% of the cost and the parts were developed 20% faster. Local Motors has been on the radar for years, in part due to the open source and co-created Rally Fighter. 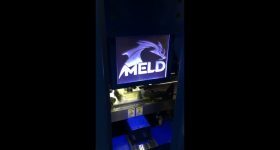 Now it is going much further with a series of microfactories around the world that will supply the fully 3D printed LM3D. The electric car is made up of 80% plastic and 20% Carbon Fiber. It’s light, yet it’s as strong as a traditional car and Local Motors claims its highway ready. Big Area Additive Manufacturing printers at a variety of locations around the world can pump out 250 highly customised cars a year with zero material waste. They will cost $53,000 and they look like a giant leap forward for 3D printing and the world at large. The USP: On demand production of parts is coming on stream. Audi sits at the opposite end of the spectrum to Koenigsegg and has to consider the economies of scale. 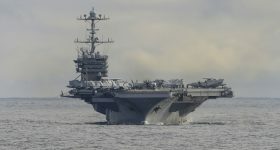 It is using 3D printing in a variety of ways, but the most interesting on a commercial level might be the way it is producing spare parts and disrupting the whole supply chain. Manufacturers currently keep vast stocks of spare parts that have to be shipped around the globe. Many of them will not be used for months, even years, but traditional manufacturing dictates they are made, shipped and stored in bulk. Many customers currently have to wait for dealers to order parts from a central silo and that is a time consuming and costly exercise. In the future, accredited service centers could simply print the part as and when they need it. 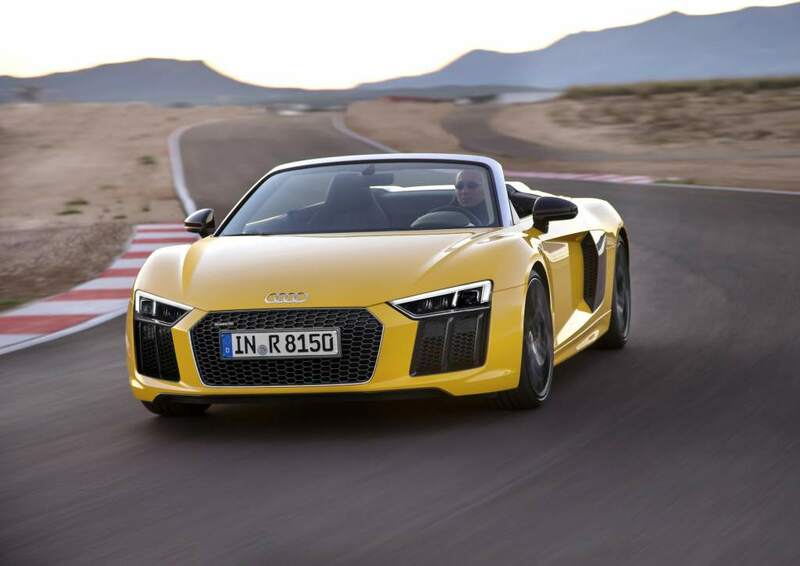 3D printing has allowed Audi to disrupt its own internal supply chain. It cannot implement 3D printing across the whole parts catalogue, it just isn’t at that stage. With strategic placement of 3D printers around the globe, though, Audi has managed to eliminate over production of certain parts and can now print them on demand. This saves a vast amount of money sitting in idle stock. This is clearly the first step on a long journey and Audi is working towards a 3D printing workflow that could, in the end, eliminate the production line as we know it. 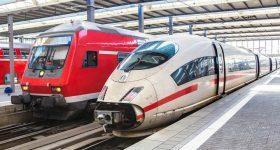 The German manufacturer is working with both Direct Metal Laser Sintering and Electronic Beam Additive manufacturing to perfect the process and it won’t be long before additive manufacturing is totally ingrained in the manufacturing process. 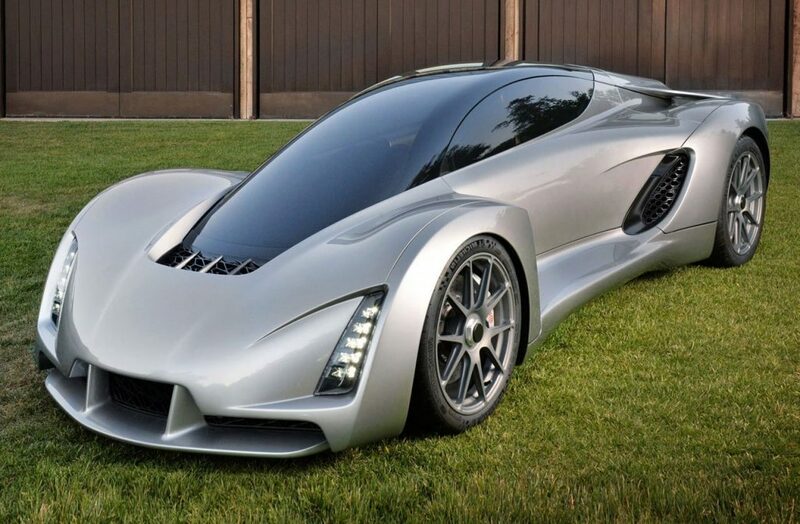 The Blade is the first 3D-printed supercar and you have to say it’s a work of art. Divergent Microfactories are going for the same kind of concept as Local Motors, localised production and potentially open source car design. Look past the Ferrari-baiting performance and the futuristic looks and you’ll see that the Blade has some serious lessons for the car industry at large. The chassis is essentially produced from cut carbon-fibre tubes braced with 3D-printed joints. It makes the lightest chassis on the market look bloated and if it passes all the requisite crash tests then this could really be the future. This is a prototype, we haven’t really seen what it can do. There’s no reason why it can’t work, but it hasn’t yet. If it does, then this basic concept can be used for anything from a supercar to a truck and the cars of tomorrow will suddenly get a lot lighter. The Blade weighs just 1388kg, despite pumping out 700bhp from a traditional engine, so this could be another option to achieve an environmentally friendly automotive industry. The USP: Mass customisation leads to bigger profits. Honda subsidiary Honda Access exists to supply the massive demand for bespoke finishes with Stratasys printers. Customers want to feel special, they want their car to be unique and they’re happy to pay for the privilege. 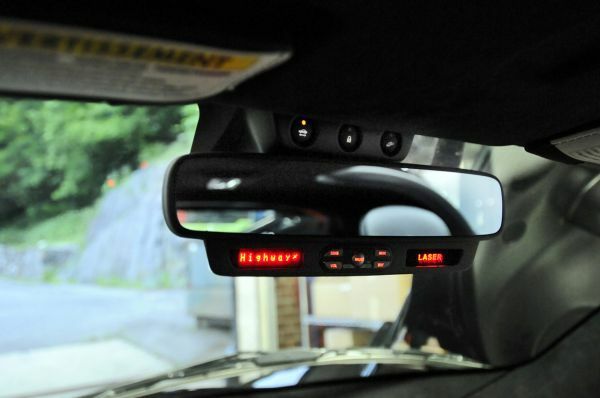 In times gone by the aftermarket tuners were the ones to get this custom, but now the manufacturers themselves can offer special finishes and additional touches with 3D printing. It helps increase profits, but it also helps define the marketing effort. In the US, the CR-V is a mid-range runabout. In China, it is sold as a status symbol and is considered a high-end car. Small details are an obvious way to differentiate the two. 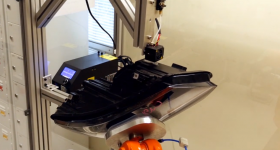 Having been severely hampered by the CNC production process, Honda bought a Stratasys Objet Eden500V 3D Printer after committing to the process in 2006. The machine can produce parts up to and including 14” wheels, which gives the company massive scope when it comes to producing details that can define a limited edition. They include light surrounds, switchgear, badges and more. The Japanese manufacturer works largely with rigid opaque Vero plastics that it then paints to achieve a similar finish to the surrounding metal. Simply put, 3D printing has raised Honda’s game. Formula One is the most technically advanced sport on the planet. Teams develop new cars every year and then constantly develop them during the course of the year. It is bleeding edge tech and with the help of wind-tunnel development and testing results, the team can often change the car radically between races that are two weeks apart. 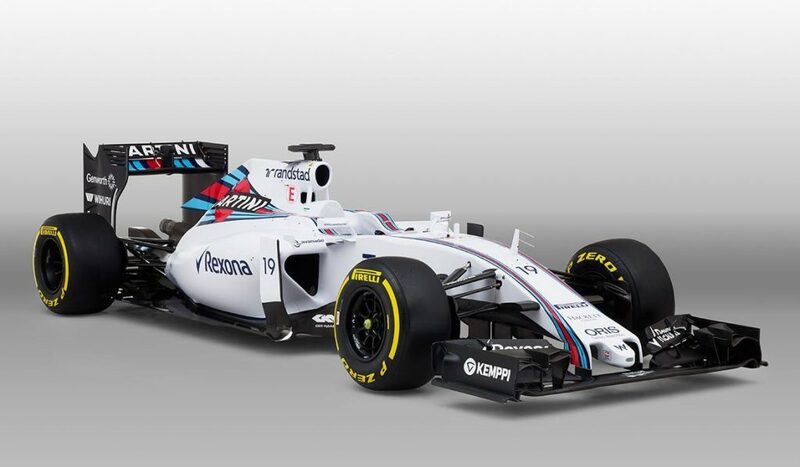 F1 is usually a solid barometer of the car industry as a whole. The teams have to build the same things, but faster, lighter, stronger and better. All the teams have 3D printers, but not all of them will talk about it. Secrecy is a big deal in F1, but WilliamsF1 has revealed a few crucial details after forming a partnership with German industry giant EOS. 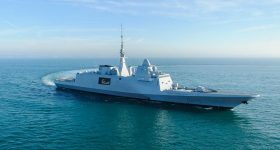 It has made small parts in Alumide and CarbonMide for years, which allowed it to print everything up to and including full gearbox assemblies for functional testing and production aero parts. 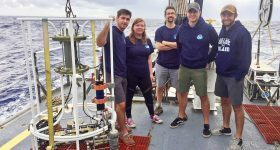 The British team took delivery of an EOSINT 760 3D Printer in December 2015 that allows it to print gearbox casings and more. 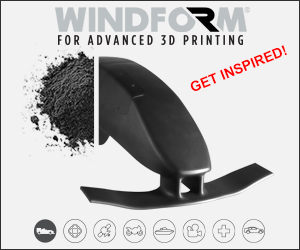 These are race-ready parts that could take days and vast amounts of money to produce under the old system, now they are ready within hours and the company can constantly refine their concepts and print replacements. One of the biggest Selective Laser Sintering machines on the market, the EOSINT 760 3D is a serious competitive advantage for WilliamsF1. Tires are just black rubber circles, right? Wrong, so wrong. Tyre construction is a massively advanced science now and the combination of materials, precision of the structural compound and the different cuts in the rubber provide a near infinite number of combinations. Hankook sells tires in 185 countries and needs to work with a vast number of cars, motorbikes, trucks and more in an equally vast number of conditions. The market is massively competitive and Hankook needs to find a way to make better performing, longer lasting and safer tires. That means the design and engineering departments have to act like a well-oiled machine. 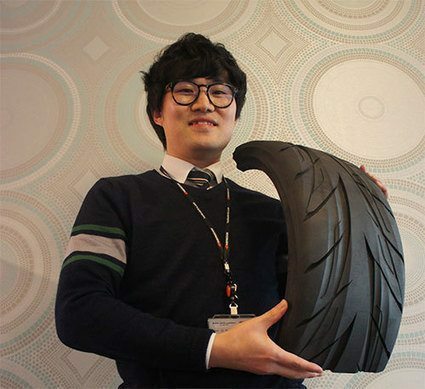 The Korean company notes that having full, printed tires helps communication between the departments and has cut the meeting times by up to 70%. Over the course of the year, gains like that add up and make a major impact on the company’s performance and profits. BMW was an early adopter of 3D Printing and has its own Rapid Manufacturing Facility at its Munich HQ. It is one of the founding fathers of sterelithography and has recent revealed a concept for a fully 3D printed car. 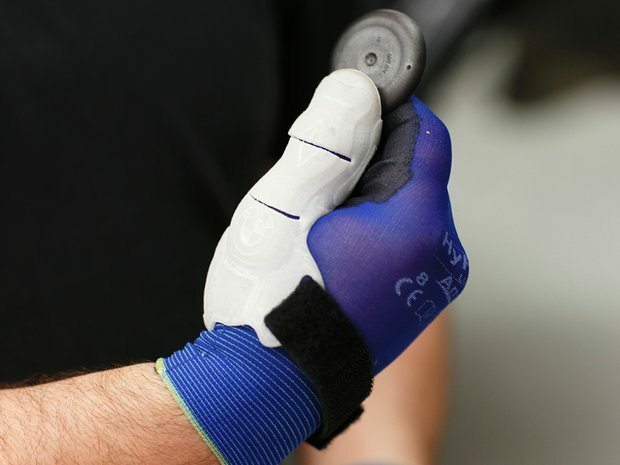 So singling out something as small as a thumb cast for its assembly workers might seem bizarre, but it shows how deeply 3D printing has become ingrained into the company culture. The workers have to push a huge number of rubber plugs into holes on the assembly line, which was giving too many of them a repetitive strain type injury. BMW came up with a novel answer: a cast of the thumb and hand that took all the strain out the process. It’s simple, it’s brilliant and it shows just how deep 3D Printing has gone in to the corporate culture at BMW. It also shows that 3D printing goes beyond the actual manufacturing process itself. We always thought that clear lenses simply could not happen as the layer-by-layer printing method created impurities and the 3D printing equivalent of scar tissue running right through the material. 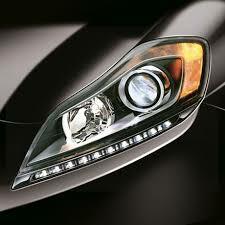 That is always going to be bad for light transmission, but Luxexcel has fixed that. Automotive light clusters are a science unto themselves and with the old system the manufacturers had to invest in injection moulding, even for the prototypes. This could take weeks, or even months. That slowed up the production of a new car, it’s really that fundamental. Using patented Printoptical technology, Luxexcel and partner OPTIS can now have a perfect, functioning prototype ready to go in days. 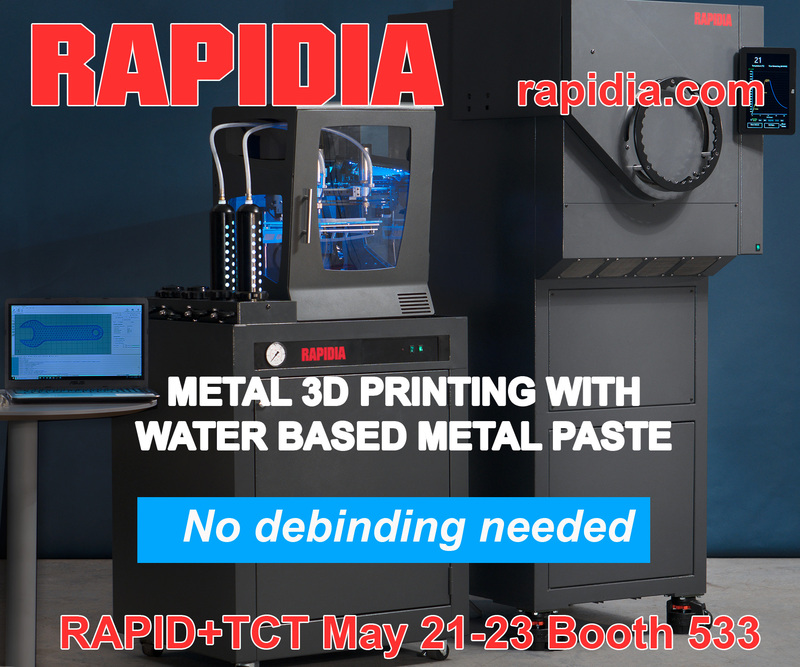 It uses liquid resin that is hardened by light, so it doesn’t have the intrinsic problems of layer-by-layer printing. Light is transmitted perfectly and the manufacturers can test and refine their designs. 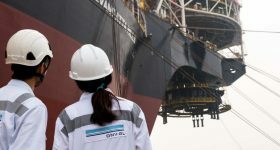 It even allows them to become braver with the initial design, as they are safe in the knowledge they can have another option up and running in days. The USP: Cheaper, more flexible and bespoke design. Ai Design produces bespoke interior items for high-end cars, with popular items including housings for radar detectors, iPhones and aftermarket SatNav units that blend in with the car’s interior. The company often services customers with Lamborghinis, Ferraris and classic Bentleys, so the fit and finish on the OEM-grade thermoplastics has to be perfect. 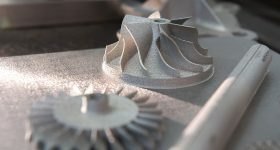 Ai was reluctant to leave CNC behind, but after meeting with Stratasys it realised the potential in creating its units with a 3D printer and Fused Deposition Modelling. 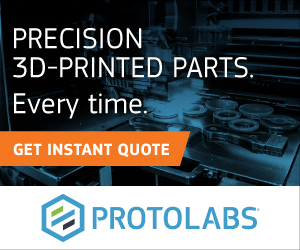 Printing the part is just the start and Ai Design carries out vast amounts of post-production. 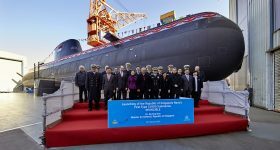 But the ability to produce a complex design and tailor a part to fit, complete with pre-cut channels for wiring, has saved the team weeks on individual projects and up to 40% in monetary terms.